In Phase II (June 2007 to November 2008) of the QSEN Grant funded by the RWJF, fifteen pilot schools were selected to receive grants to support Collaborative work. 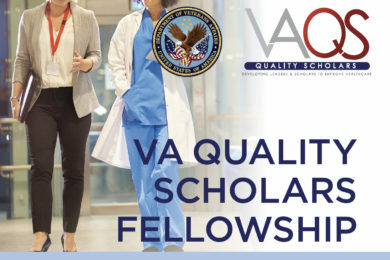 These schools were selected based on evidence of dean/director support, faculty vision for change, and a clinical partner willing to contribute expertise and data about local quality, safety, and improvement work. An experienced course coordinator led the school’s involvement in the collaborative and two additional faculty members (one clinical and one skills/simulation lab teacher) were a part of the pilot school team to test teaching strategies designed to develop QSEN competencies. The Collaborative included three ADN/diploma programs, two BSN-only schools, and twelve BSN/graduate university schools to ensure that curricular options appropriate to all types of schools were developed. The 45 Collaborative faculty members attended two conferences during Phase II and participated in additional collaborative conference calls during the study period. Faculty have incorporated the six QSEN competencies into the nursing curriculum. Specific courses have been refined to reflect course-specific outcome competencies that reflect the QSEN competencies. 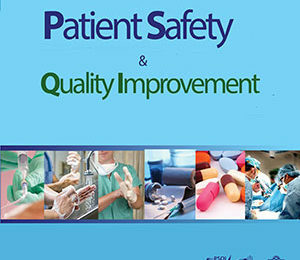 Competence in quality improvement has also been developed and integrated into the curriculum. 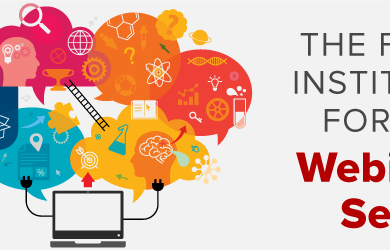 Faculty have developed and integrated innovative teaching and learning strategies in clinical skills, simulated learning labs, and classroom settings. 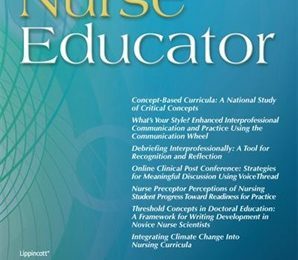 Clinical education has been redesigned to reflect the competencies, using techniques such as reformulation of a clinical education center (or dedicated education unit) and creation of toolkits and resources for clinical instructors. Faculty development programs have been conceptualized, designed, and delivered in order to increase full-time and part-time faculty members’ knowledge and skills concerning patient safety strategies and related clinical competencies. Community partners have been engaged in the curriculum redesign, in particular in redesign of clinical experiences. 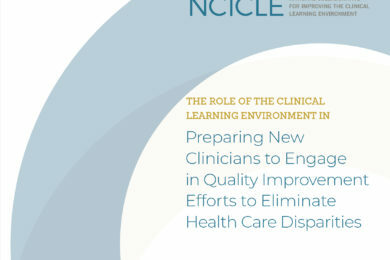 Continuing education programs were implemented to engage clinical partners and nursing colleagues in the local area in learning about the QSEN competencies and applications in practice.